Astronaut Sam Bell has a quintessentially personal encounter toward the end of his three-year stint on the Moon, where he, working alongside his computer, GERTY, sends back to Earth parcels of a resource that has helped diminish our planetâ€™s power problems. I love this film, ever since I first saw this film (not knowing anything about it) I have been addict to it. Sam Rockwell gives a top-notch performance, I feel like he is a real Astronaut and GERTY is one of my favourite AI computers ever, because it constantly shows its mood through a series of different smiley faces, and has Kevin Spaceyâ€™s voice. This film pays respect to many older science fiction movies like Alien and 2001: A Space Odyssey, and Silent Running, and it is a great homage. The other great thing about this movie is the special effects. 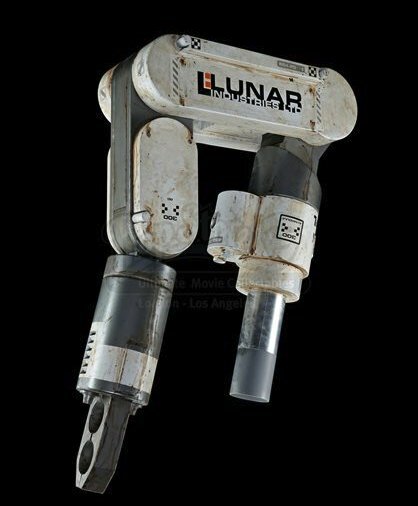 Since the budget was so low this could have been a disaster, but the shots of the Moon Rovers and Harvesters were astonishingly realistic, And it touches on issues such as scientific ethics, corporate greed, human identity, and compassion. I never finished it, and I still have no idea why. Agreed, Paja - this is a top film. It has a great atmosphere throughout and some fantastic visuals despite the low budget. I would advise anyone who plans to watch it at some point not to watch any trailers beforehand, since they contain far too many spoilers. It was better broken. Itâ€™s a bit like having a trailer for ESB which gives away the Vader/Luke plot twist. I am intrigued - will give this a watch. Please do, itâ€™s really a fantastic movie. 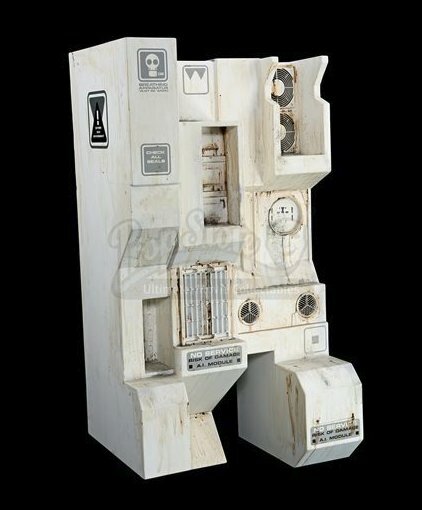 Massive Entertainment Memorabilia Auction starts at 12:00 tomorrow over at @propstore_com. Among the many lots, there are two dirty GERTY bits! On This Day January 23, 2009 at the Eccles Theatre in Park City, Utah MOON premiered at the Sundance Film Festival! "MOONâ€¦ we love MOON, unbelievable that this we are celebrating 10 years since release! 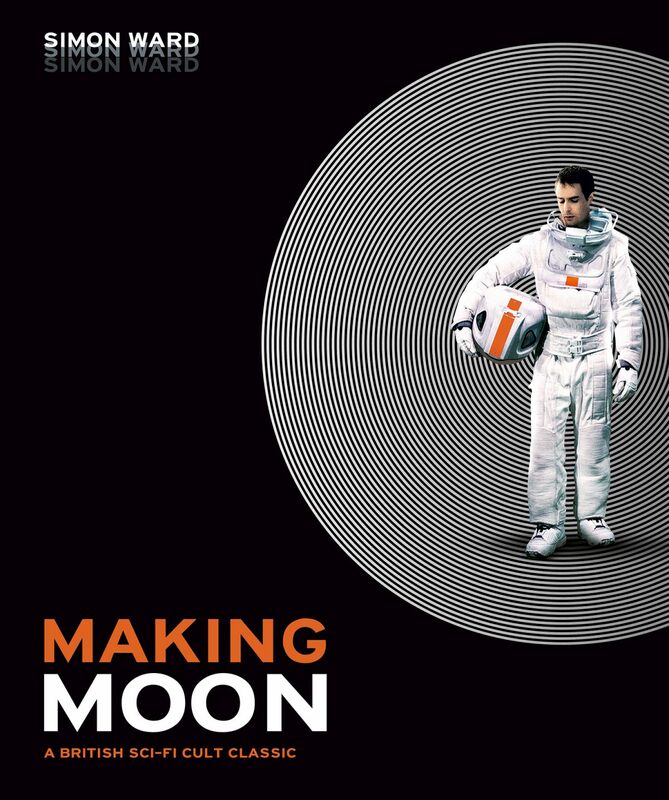 How best to celebrate thoughâ€¦ with a MAKING OF MOON BOOK?! ?